In the quest to consolidate our ongoing expansion across Africa, serve our customers with a more focused approach and ensure that our pedigree for operational excellence is upheld across business lines, Alpha mead group is excited to announce a new management and operational structure. Under the new structure, the Alpha Mead Group will now be led by Group Managing Director – Engr Femi Akintunde and two Group Executive Directors – Wale Odufalu, Group ED Corporate Services and Amaebi Fiderikumo, Group ED Finance, while the following appointments have been announced: Wole Olufore, Managing Director, Alpha Mead Facilities; Damola Akindolire, Managing Director, Alpha Mead Development Company; Prof. Babatunde Green, Managing Director, Alpha Mead Healthcare Management and Erejuwa Gbadebo, Managing Director, Alpha Mead Real Estate Partners. According to Obi Nwasike, Co-Founder and Chairman of Alpha Mead Group Board, the new structure is designed to strengthen the group and its subsidiaries as high performing organisations in providing solutions that make the real difference for our different customers in the face of changing market dynamics. “With operations across more than 10 African countries and in the six geopolitical zones of Nigeria, it became very imperative for the board to take this strategic direction”, Obi explained. 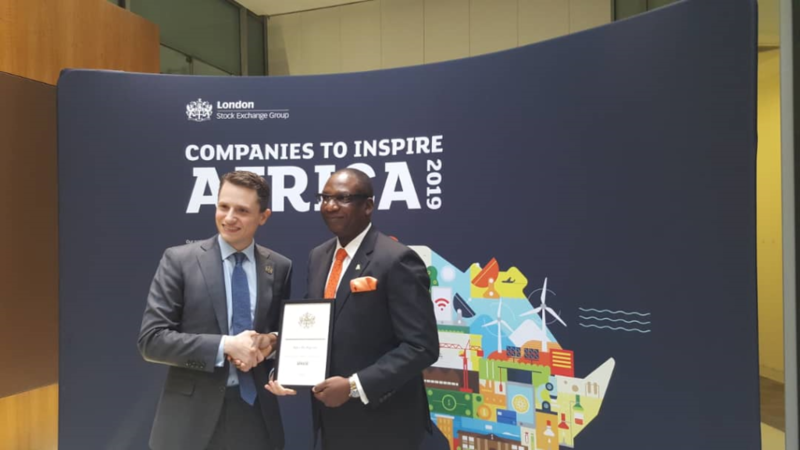 Speaking on the new structure and appointments, Femi Akintunde, Group Managing Director, Alpha Mead Group explained that Alpha Mead has always been passionate about supporting brands and businesses through the life cycle of their real estate assets. 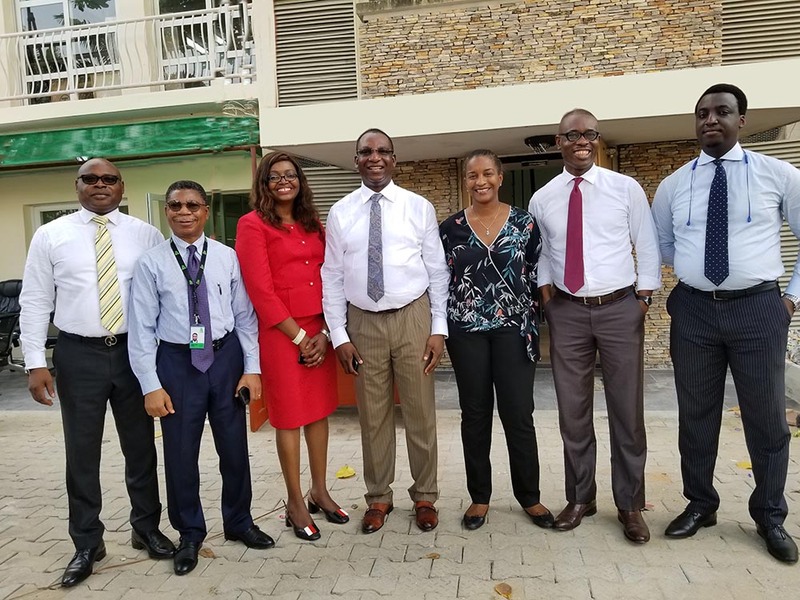 This he said has not just endeared the brand to customers, but has also contributed to its growth as one of the leading Real Estate solutions companies in Africa certified to international standard of ISO 9001:2015. He said that the growing trend for international businesses to warehouse their Real Estate and Facilities Management operations across geographical locations under single global contracts posed both a challenge and opportunity for Real Estate and Facilities Management industry in Africa; giving the varying peculiarities of operating standards and conditions across the continent. “This is why Alpha Mead has taken this direction”, Akintunde said. He furthered: “we want to demonstrate that we have the capacity, systems, technology, capabilities and processes to support brands and businesses that seek to implement this global contract strategy in Africa on the one hand, and help businesses maximize the benefits of the strategy”. 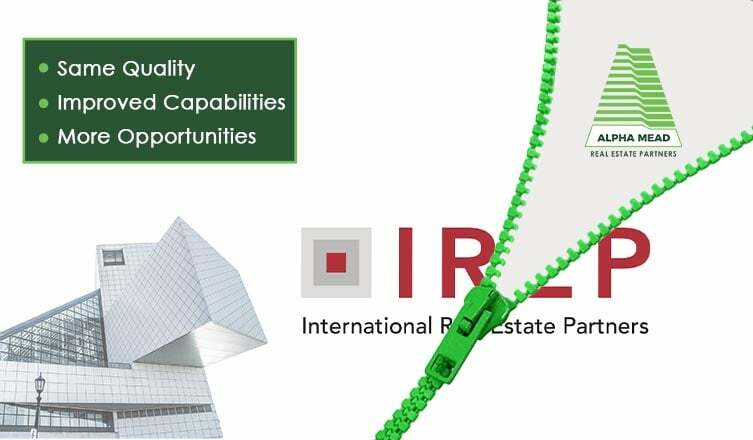 “Considering the closely intertwined nature of Real Estate operations, we recognise that a lapse at any point in the value chain can have a serious negative impact, erode cost-savings opportunities, reduce efficiency and increase operational cost”. “So, to address these fundamental issues of variation in quality standards across location and high cost of operations due to loss of cost-saving opportunities along the value chain, what we have done by this new structure is to warehouse every important part of Real Estate operations and transactions under one roof to provide total solutions to clients and ensure that the quality and operational excellence Alpha Mead is known for, gives our customers the real edge in the market” he noted. The new structure and appointments take effect from January 1, 2019. Great work by the Alphamead Team! Indeed Continous Improvement is key!